Kuala Lumpur (VNA) – Malaysia will held a three-day festival in China to promote the country’s durian, Malaysia’s Minister of Agriculture and Agro-Industries Ahmad Shabery Cheek announced on August 16. He said the festival will be held in Nanning city in southern China from October 19-21, with 50 booths displaying 250 Malaysian durian-derived products. 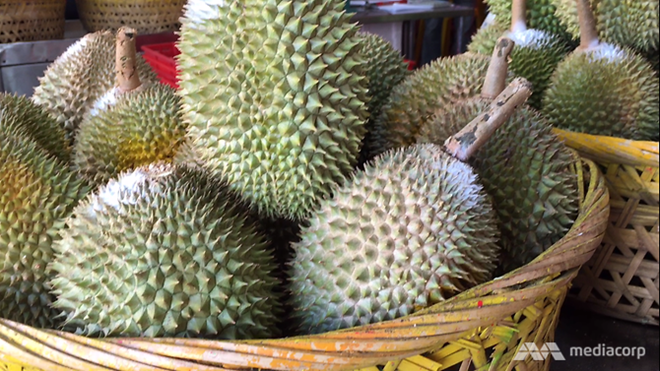 The Southeast Asian country hopes it will one day be recognised for is durians, like Thailand is known for its Tom Yum, the Republic of Korea for kimchi and Japan for sushi.